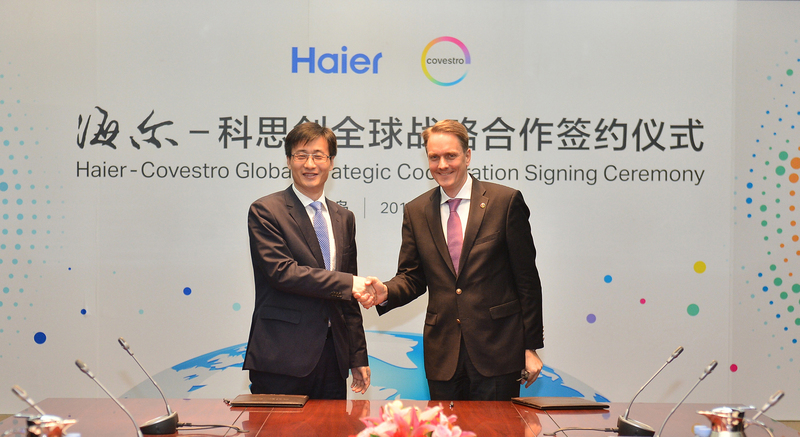 Covestro and Haier, a brand of major household appliances, have agreed on a strategic cooperation. In Qingdao, the companies signed a cooperation agreement on the expansion of their decade-long partnership to a global scale. According to Covestro, the new partnership will enable the two parties to constantly develop advanced products featuring the latest material solutions to address the market demands of the global home appliances industry. “Under the internet age, Haier has entered our fifth Strategic Phase – Networking. We aim at building up a program for co-creation and win-win partnership,” said Wu Yong, General Manager China Refrigeration Industry of Haier Group. “The extended partnership with Covestro will support our worldwide business strategy,” added Wu Yong. “By utilizing the latest material solutions in our products in different regions we will meet the upgrading needs of global consumers, as well as taking a leading role among Chinese companies going global.” Only last year, Haier has acquired its US-based competitor GE Appliances. With its developments, Covestro said it offers answers to current trends in the appliance industry and to customer insights. The company is well positioned to assist Haier in developing new high performance applications. This is further supported by Covestro´s long established worldwide production and R&D network. In return, Haier’s global sales network will provide opportunities for Covestro’s material solutions to be adopted in major markets, including Asia Pacific, the USA and Europe. By that, both companies want to grow in the long term. 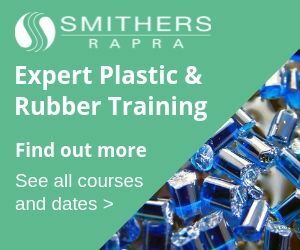 Two years later, both parties began to organize a series of technical exchange events. At one of these activities, Haier´s Technology Innovation Day in 2014, Covestro’s Baytherm Microcell project was selected as one of Haier’s key projects. It further improves the thermal insulation performance of household refrigerators, compared to polyurethane rigid foam used so far, and fulfills the improved energy efficiency standards set by the Chinese government which entered into force on 1 October 2016. Besides that, this new technology requires no further investment and enables faster production with less material consumption, said Covestro.